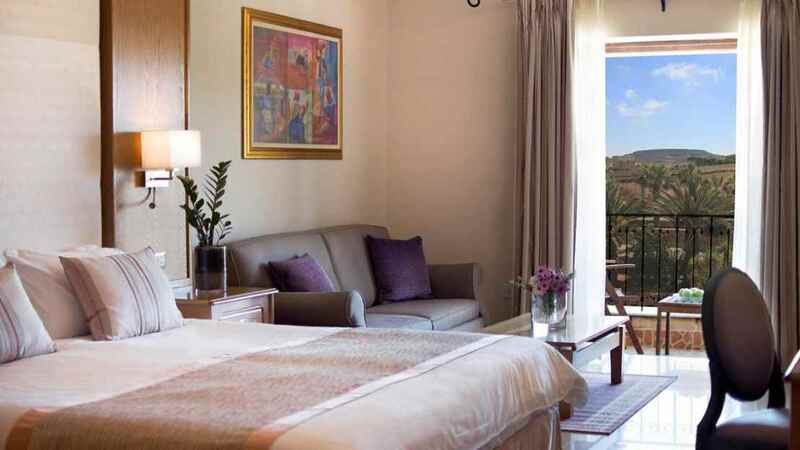 Standing tall among the rolling landscapes of Malta’s golden island of Gozo, The Kempinski Hotel San Lawrenz is the ideal holiday hideaway. 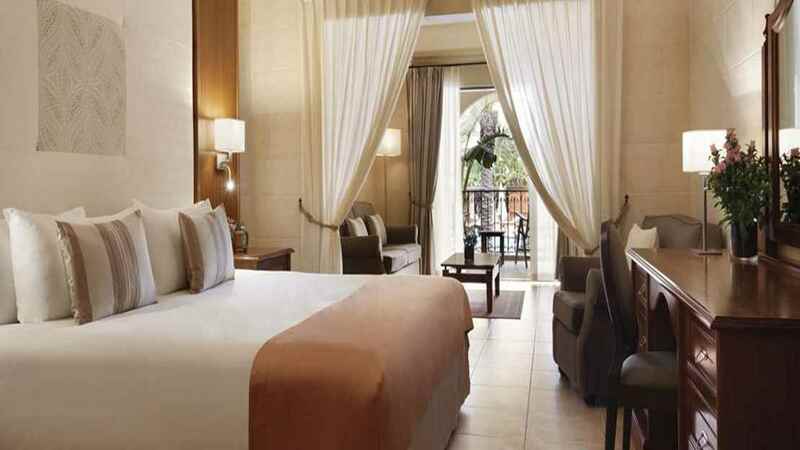 A luxury escape with stunning rooms and sprawling outdoor pools, it’s the perfect place to relax and unwind. 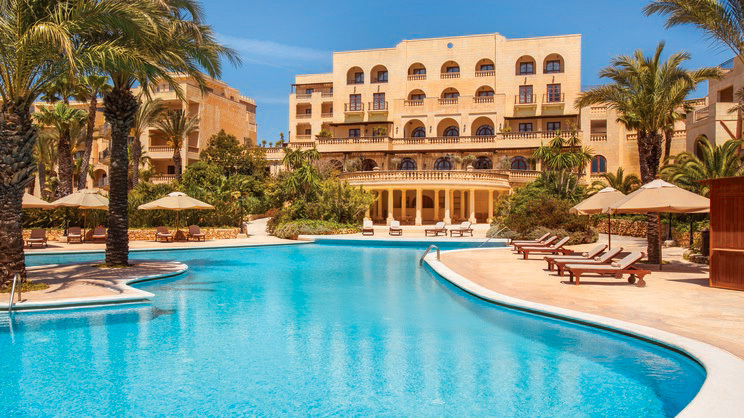 An onsite spa is available with extensive facilities and a shuttle bus service is on hand to transport guests to the nearest pristine beaches and the island’s cultural capital, Gozo. 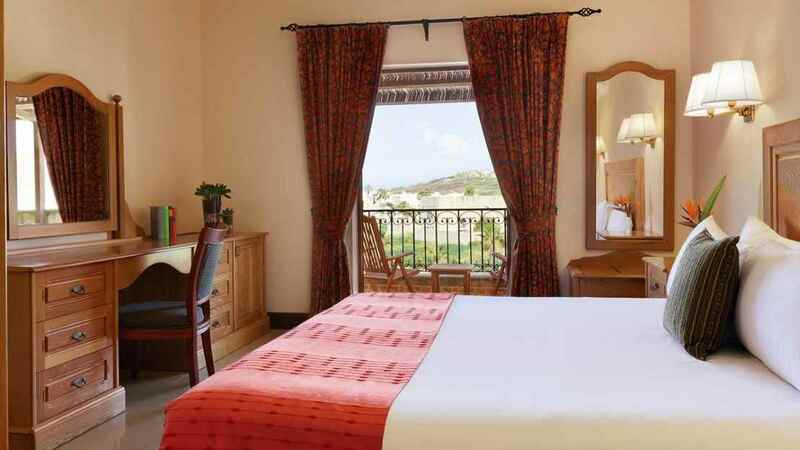 The hotel also offers a range of irresistible eateries, serving everything from mouth-watering Mediterranean cuisine to Italian delicacies. 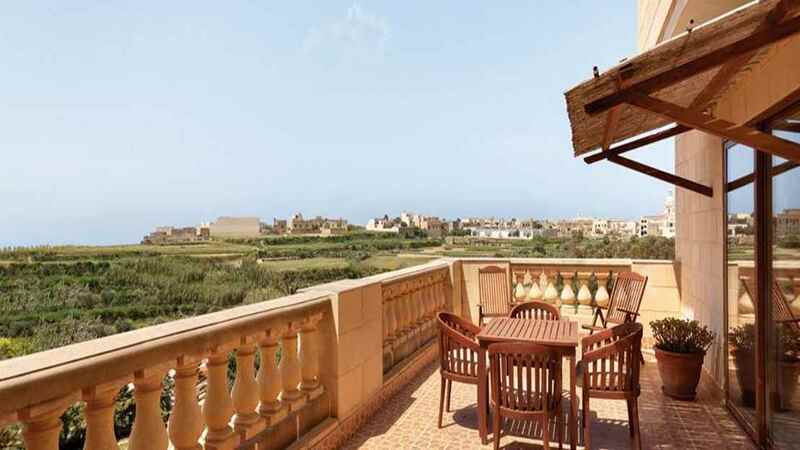 The hotel is close to the iconic Dweja Bay, and also offers a scheduled shuttle service to the beaches of Gozo. 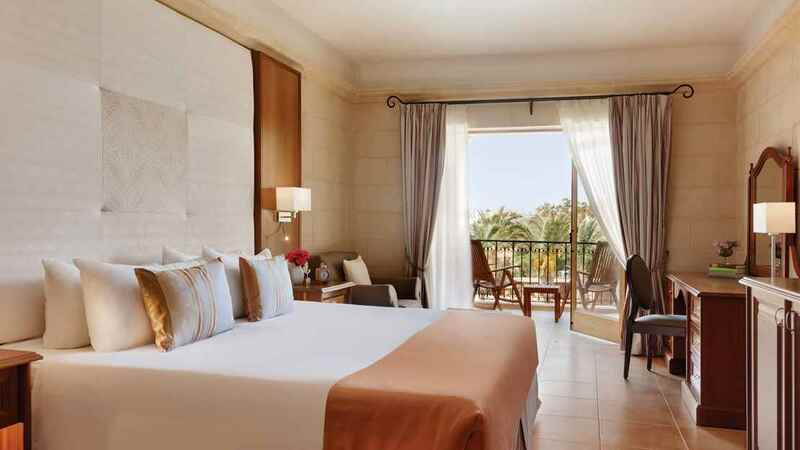 The Kempinski Hotel San Lawrenz enjoys an idyllic, unspoilt location with a wealth of amenities available onsite. There is also a shuttle bus service to the island’s capital, Victoria. Malta International Airport is approximately 45km away from the hotel, and the transfer also includes the use of a ferry. Please speak to one of our travel experts for more information.